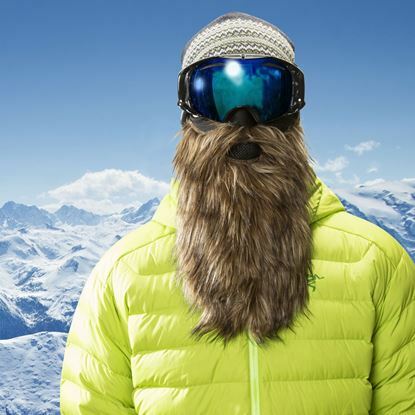 Beardski is a big hit in the United States and now Helmetheads bring the Beardski to you in the UK. 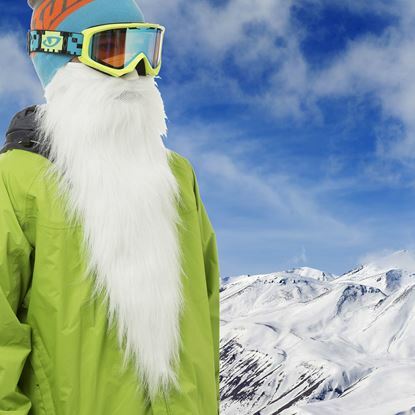 Functional and ingenious, these neoprene masks offer optimum protection for the slopes. 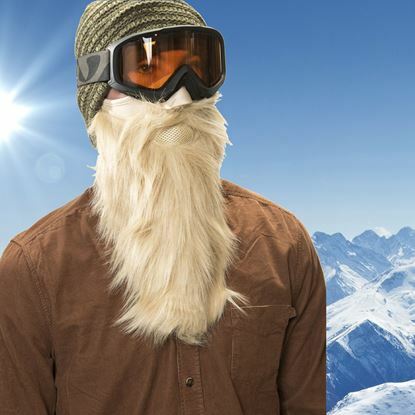 They come in different designs for every taste and are guaranteed to attract attention! 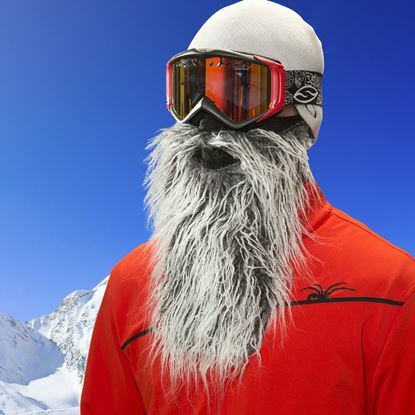 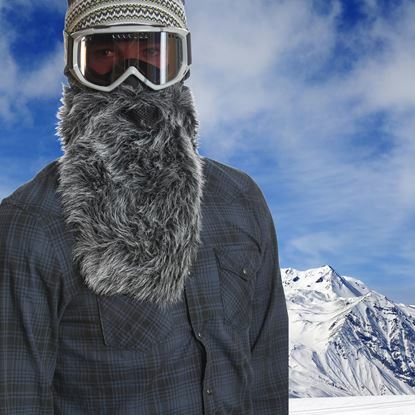 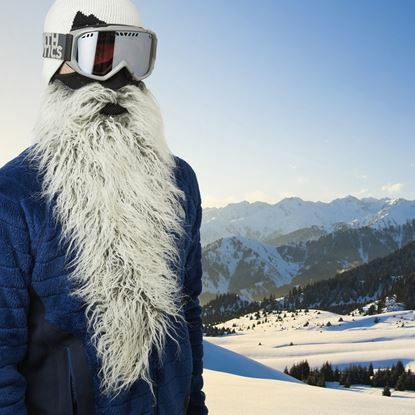 Be among the first to show off your very own Beardski.